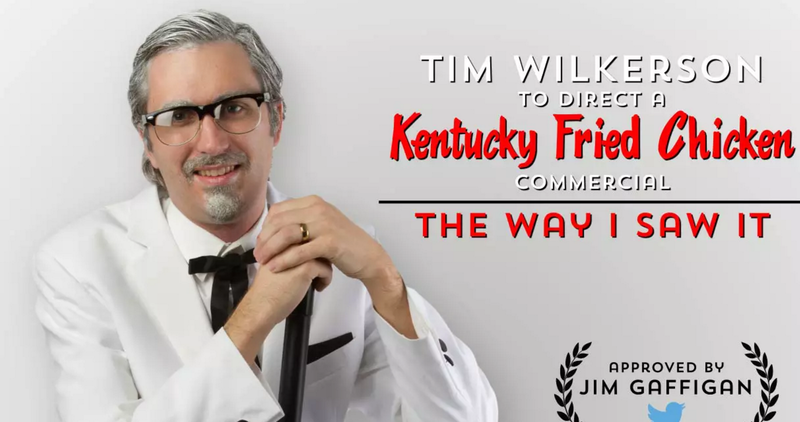 Tim Wilkerson joins us on episode 30 of Just Shoot It to regale Oren and Matt with an adventure in documentary performance art that is nothing short of amazing. Tim endorses the app that makes reading screenplays on your phone, Weekend Read. Matt endorses the Indiewire article: Here’s What Happens When Your Dream Filmmaking Job Ends Up Being a Nightmare. Oren endorses baby technology, so keep an eye out for diaper velcro on your next set!